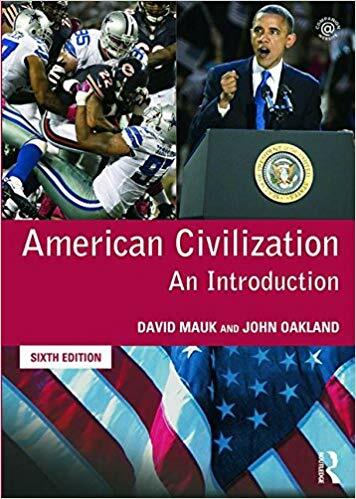 245 1 0 %a American civilization : %b an introduction / %c David Mauk and John Oakland. 260 %a London ; %a New York : %b Routledge, %c 2013. 300 %a XXV, 420 s. : %b il. ; %c 25 cm.